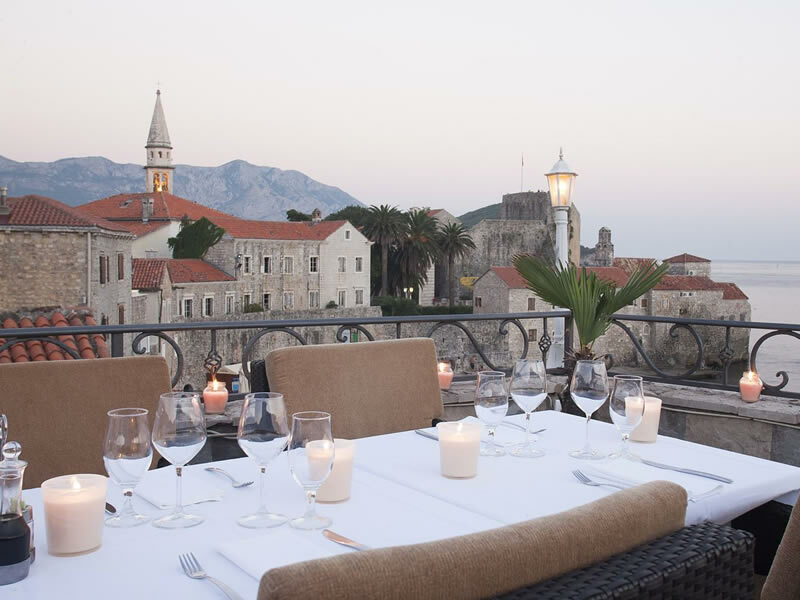 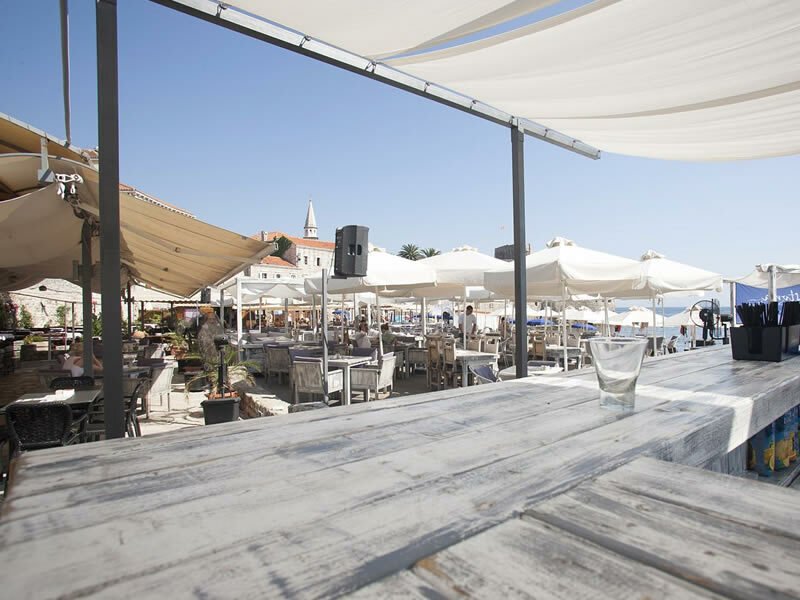 Hotel Astoria Budva is a truly unique boutique hotel in the historic city of Budva. 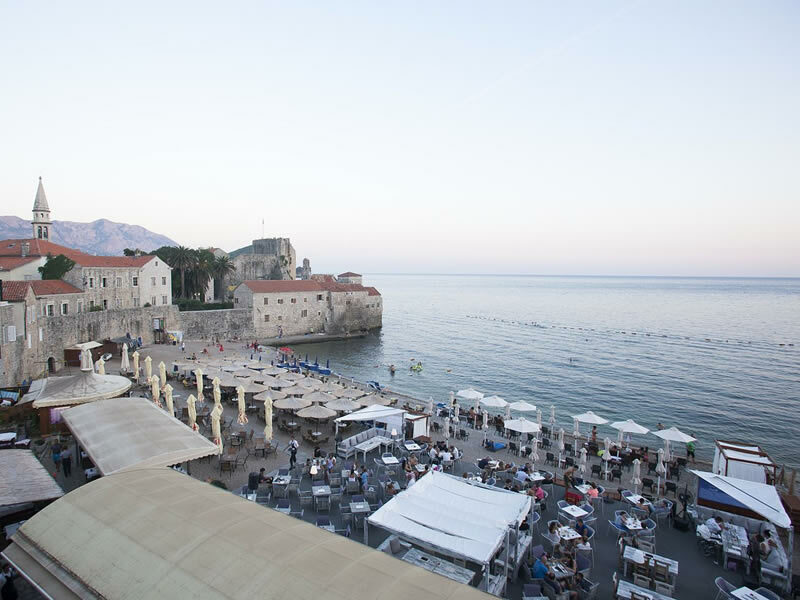 The hotel itself is built inside a corner of the Old Town’s wall giving it an unrivalled charm and direct access to the sights of this charismatic town. 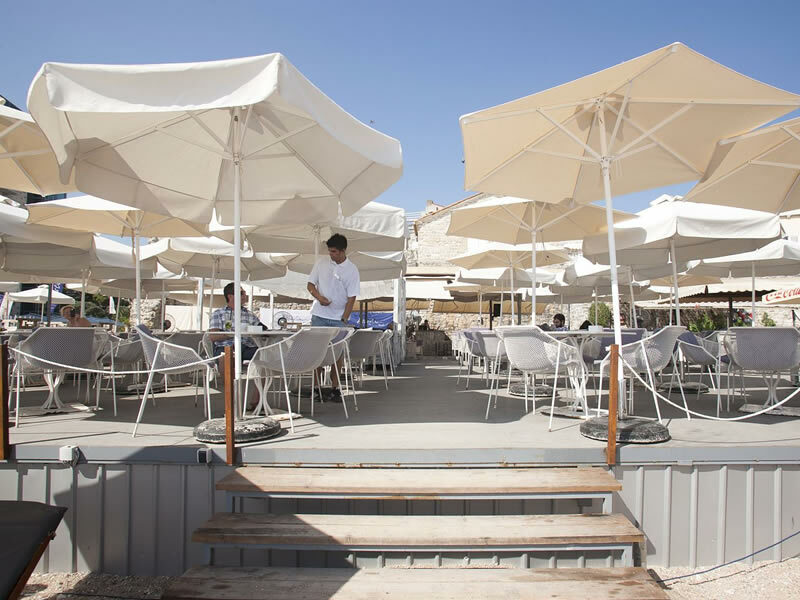 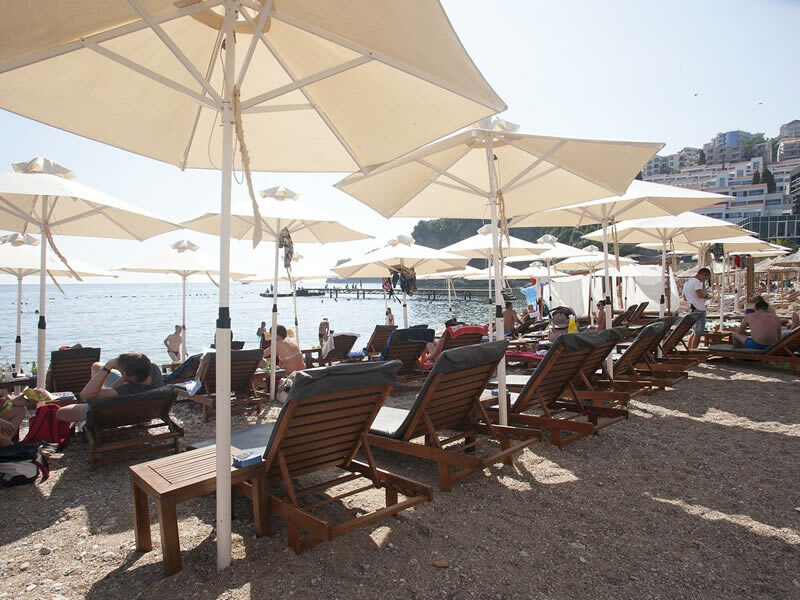 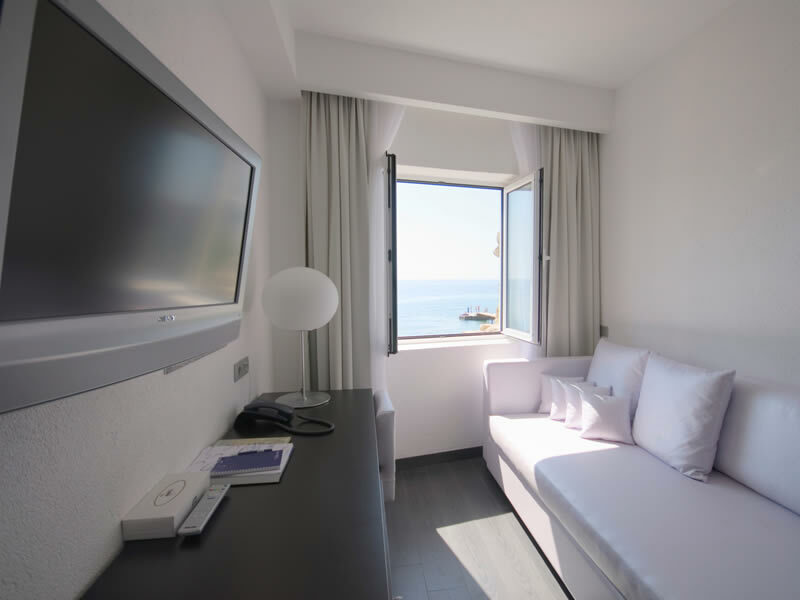 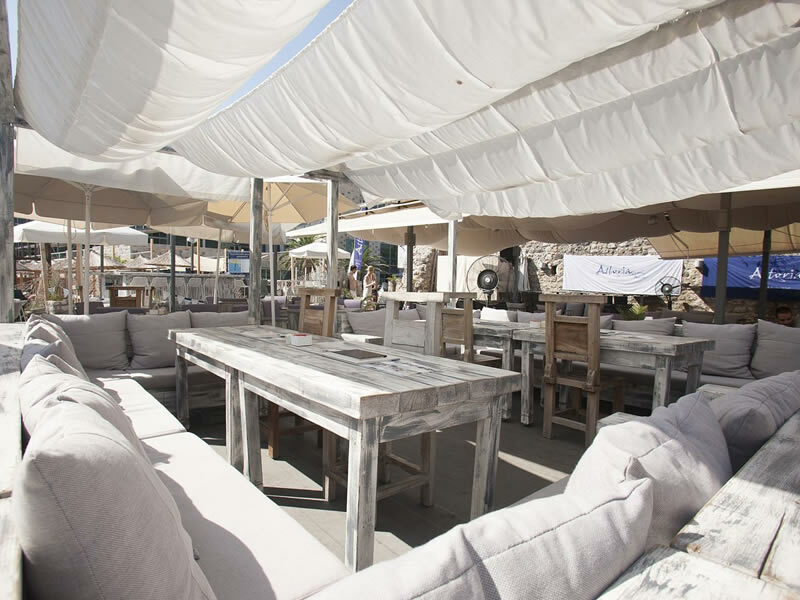 The hotel also boasts direct access to its own beach with the hotel beach bar being an ideal venue to enjoy drinks with sea views, as well as beach parties. 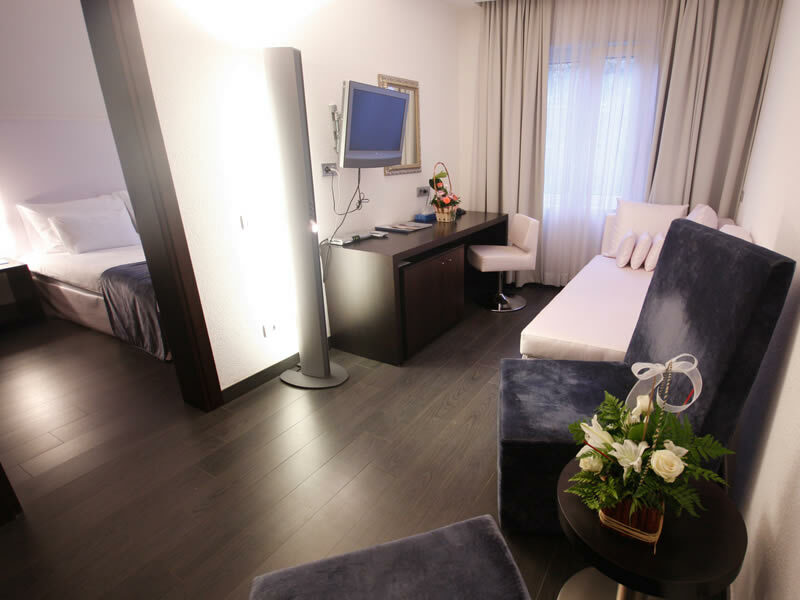 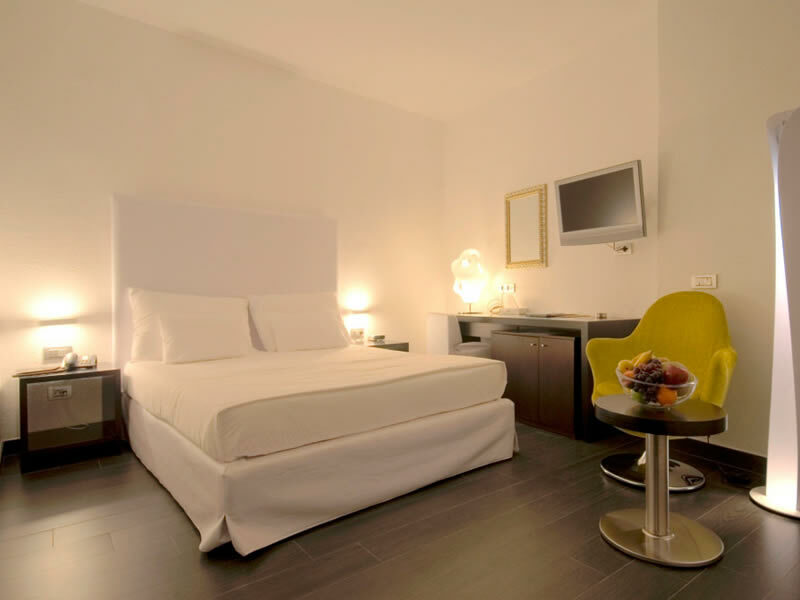 Rooms at this hotel feature air conditioning, FREE WiFi, TV, safe and bathroom cosmetics. 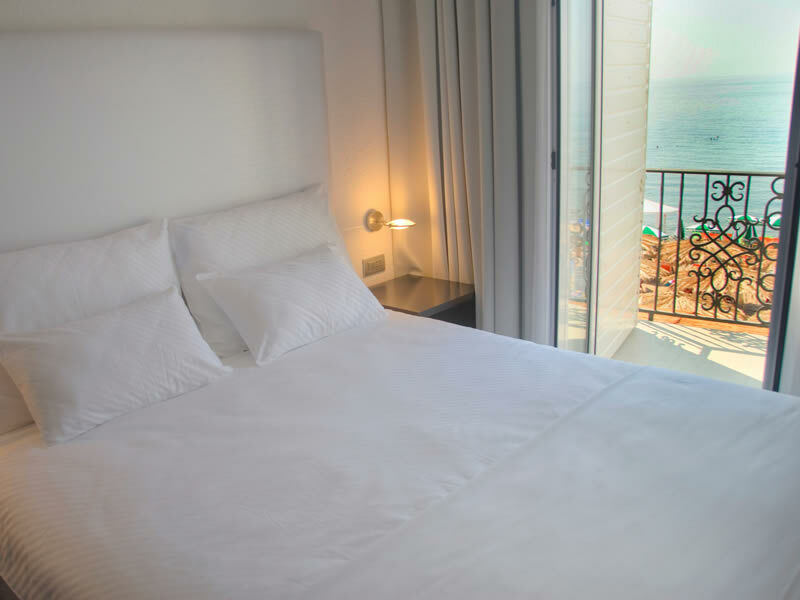 Some room categories have balconies.